PRICED UNDER APPRAISED VALUE!! 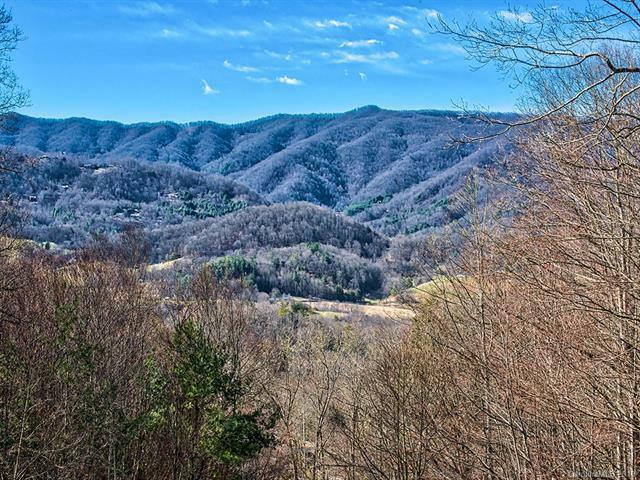 10+ private acres, long-range views surrounding this remodeled mountain retreat. Master bedrooms on BOTH floors. Floor to ceiling windows, 2-story great-room, Tongue & Groove ceilings, stone fireplace! The cozy dining area leads to the open kitchen and breakfast area - or even better step outside for coffee on the covered side porch. 2 bedrooms, including a 2nd master on main floor, laundry, and bonus room. One level living possibility. Top floor is an 1,100+ SF master suite with woodstove, huge master closet/dressing room & master bath featuring jacuzzi tub, custom cabinets and tile, fireplace, and long-range views. On the way up the newly paved driveway you pass the Workshop/Barn. Upon arrival pull into the 2-car carport or pull on through to the new 2-car garage. 575SF+ unheated, finished living space above garage perfect for studio/hobbies. Furniture & Kawasaki Mule available. Duramax paint and stain protect the exterior (lifetime paint guarantee)!